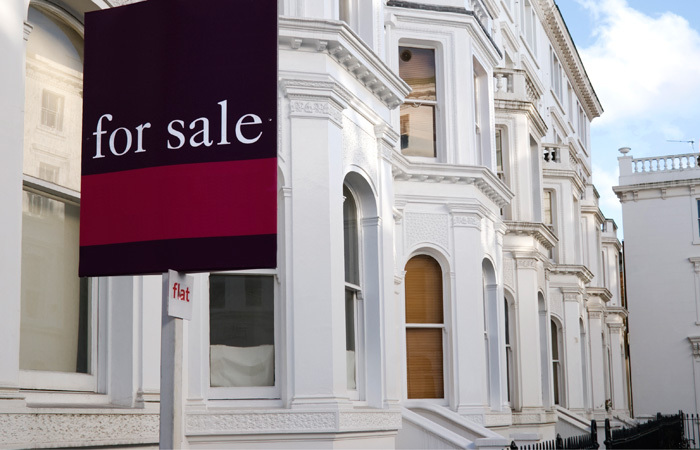 Mortgage lending is forecast to reach the highest level since the financial crash of 2007 despite Brexit uncertainties, according to the latest annual market review from the Intermediary Mortgage Lenders’ Association. If its predictions are correct, 2018 will see the eighth year of mortgage lending growth. IMLA is forecasting gross mortgage lending will reach £265bn in 2018, with net mortgage lending of £47bn. But despite this optimistic sounding forecast, IMLA’s report ‘New Normal: Prospects for 2018’ has sounded a stark warning that the housing market is facing “structural changes” which is creating challenges regarding affordability, supply and turnover. IMLA’s forecast says that much of this growth will be driven by remortgage activity. It predicts that this will continue to be more buoyant than lending for house purchases, with total remortgaging rising to £94bn in 2018, accounting for 35.5 per cent of total lending. This is a 4.4 per cent increase on 2017 figures. IMLA expects buy-to-let lending to recover in 2018 and 2019 despite the adverse tax changes for landlords. It says this will be driven by strong remortgage activity and an improvement in house purchase lending brought about by a higher level of churn in the market. Lending via intermediaries is also expected to increase. IMLA is predicting that this will rise to £158n this year and £164bn in 2019. This would mean intermediary lending accounting for 72.2 per cent of the market compared to 71.3 per cent in 2017. This forecasts are based on an analysis of current trends within the housing market. IMLA points out that funds borrowed for house purchases have fallen below pre-financial crisis levels. In 2017 house purchases accounted for just 41.5 per cent of total lending, compared to 52 per cent in 2006. It adds that £261bn have been injected into the housing market since 2008, affecting the dynamics of the market. Rising house prices have increased the overall level of housing equity by £1.6tn since 2008, to now stands at £4tn. This equates to gains for around £58,000 per household. It points out that socio-economic factors – such as the ageing population and the shortage of supply – mean changes to borrowing are structural rather than cyclical. The average age of a homeowners has increased from 52 in 1996 to 47 join 2017, this is faster than the rate of ageing in the UK. IMLA’s executive director Kate Davies says: “Whiles the mortgage market currently appears resilient it is clear that a number of structural factors have been changing our perceptions of what ‘normal’ looks like. “We are witnessing a step-change in the market as the shifting demographics of homeownership and the housing supply shortage create a structural break with what has been the norm. “Despite the recovery of the housing market and the availability of mortgage finance since the last recession, stricter affordability rules are limiting activity by those who would otherwise be highly leveraged.” This is creating affordability problems for first-time buyers and ‘second steppers’ she says.